101 Management Inc. is a digital agency, originally founded in New York City. We are driven to bring your company better results online through consulting, strategy, design, development, management and marketing. We combine the right amount of each to build your brand, boost traffic and increase revenue. The result – ecstatic customers, increased sales, wide exposure and “that certain something” that makes your brand experience unforgettable. Emi Melker has been at the forefront of innovation in the internet marketing industry for more than 14 years. Her experience is comprehensive and includes expertise in every facet of web-business development. 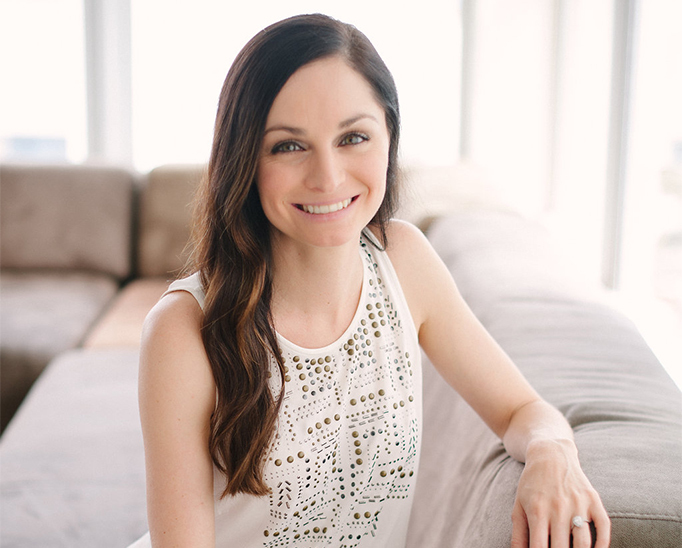 She is dedicated to producing the highest level of work for her clients and enjoys cultivating long-lasting relationships. 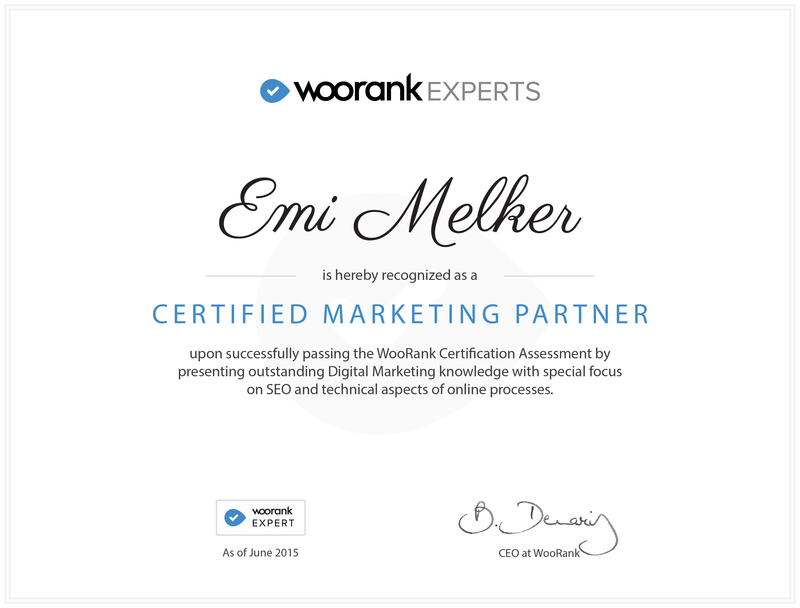 Emi is also an official Google Certified Partner and WooRank SEO Expert. The Right Team. The Right Solution. We work with our clients one-on-one. We want to get to know you, your brand and your goals. Most importantly, we want you to succeed! We'll schedule a meeting to get to know you and your brand better. We take the time to learn your business inside and out to help your company stand out. We'll build a strategy that's perfect for your brand based on real data. Having a comprehensive strategy is key to your success. We analyze your data and put it to work. No matter what the project, we will execute our job flawlessly. We have the staff, tools and expertise necessary to effectively execute your marketing plan or project.